Business Archives - Page 2 of 3 - Hotspex, Inc.Business Archives - Page 2 of 3 - Hotspex, Inc.
With companies facing disruption and fears of being acquired by private equity firms, consumer insights leaders are being asked to do more with reduced budgets and fewer resources. Earlier this year, I had the pleasure of sitting in on a university alumni summit presentation by Jeanine Basset, VP of Global Consumer Insights at General Mills, as she shared her wisdom on how insights leaders can manage to do more with less. 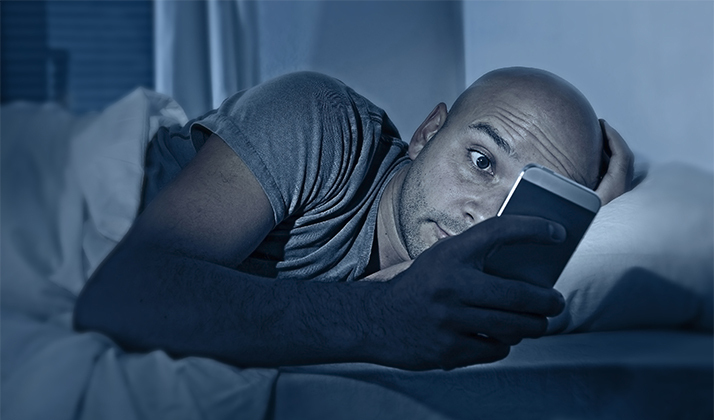 It’s 3 a.m., do you know what your Distinctive Brand Assets are? 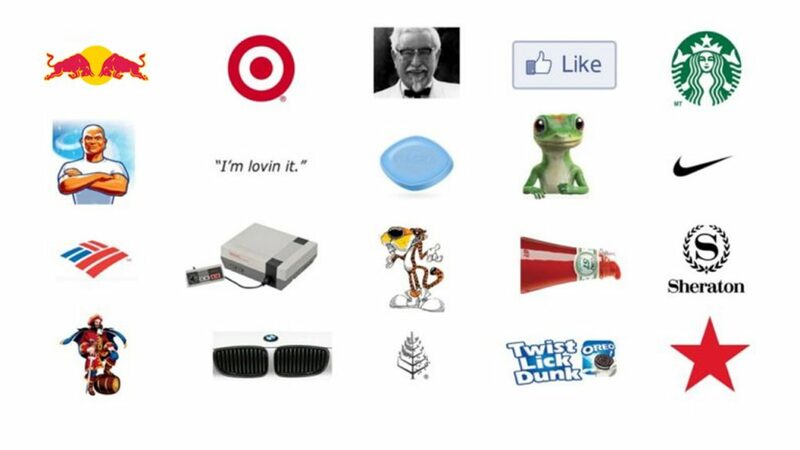 Can you identify some of these brands? Why are some of them so easy to recognize? Whether you are a baby boomer or a millennial, you likely know who Colonel Sanders is. The image of the Colonel is likely etched deep within your memory, and thinking of him may trigger a variety of different associations from fried chicken to buckets with stripes on them. 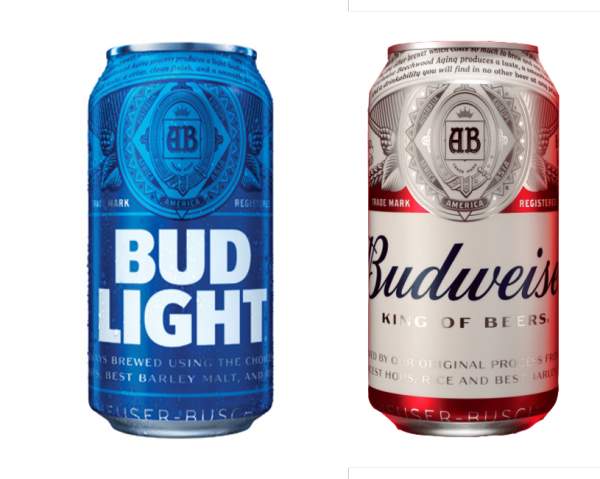 These mental associations have been built and reinforced through years of advertising, purchasing, and consumption. Repeated exposure to the Colonel has been fairly consistent over the years. Well, that is until recently, when Kentucky Fried Chicken (KFC) decided to change things up a bit. In what is being dubbed the “recolonialization”, KFC has put a renewed focus on its founder, the Colonel, to make up ground against its competitor Chic Fil A. KFC is likely hoping to utilize the halo effect of a man that was known to be a notorious stickler for quality to increase the perceived quality of its food. 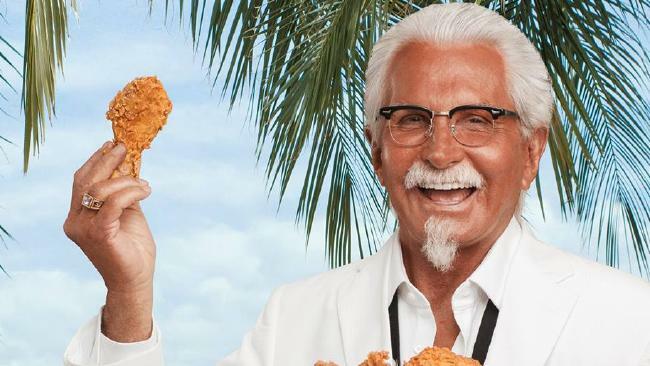 In a category where functional differentiation is challenging, KFC may be trying to leverage its most distinctive brand asset, the Colonel, to trigger associations of heritage as a point of distinction over competitors with less of a legacy. Correctly activated, brand assets strengthen memory structures in consumers’ minds in a unique and powerful way. KFC may be using the Colonel to automatically activate appetite appeal through associations with the old-school, honest goodness of Southern cooking. Danger Ahead.. or is it Opportunity? We’re so proud to have had our Senior Vice President Michael Dorr deliver an insightful presentation on disruption in the market research industry at the 2016 MRIA Annual Conference last week in Montréal. Thank you to the MRIA for being such gracious hosts and thank you to everyone who attended our session on the disruptions that our industry is facing. If you have any questions, or would like to discuss the challenges and changes facing market research in 2016 and beyond you can contact Michael Dorr at Michael.Dorr@hotspex.com, or on Twitter @MichaelJDorr. Whether you believe the market research industry is going to be ‘Uberified’ or not, innovation is critical to our future. Contribute to the state of our craft by sharing your opinion on the most innovative research companies, while learning about the newest methodologies while you’re at it. CLICK HERE to participate in the GRIT innovation survey and receive your copy of the output report. What if we told you that you could increase your advertising ROI by 19%? 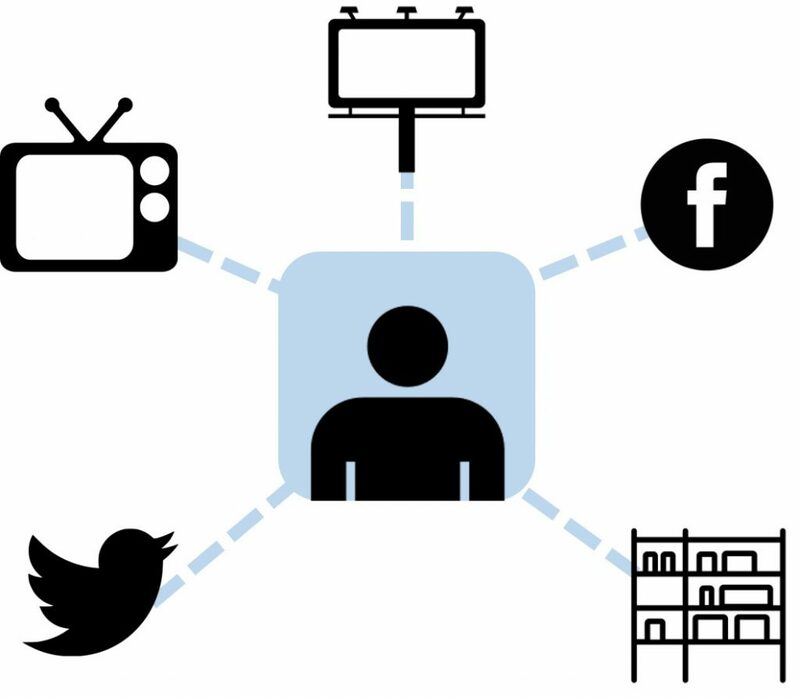 According to a recent article in Advertising Age which analyzed findings that the Advertising Research Foundation (ARF) released at its Re!Think 2016 conference, all you need to do is increase your advertising channels from one platform to two.